Cernobbio, May 2014. 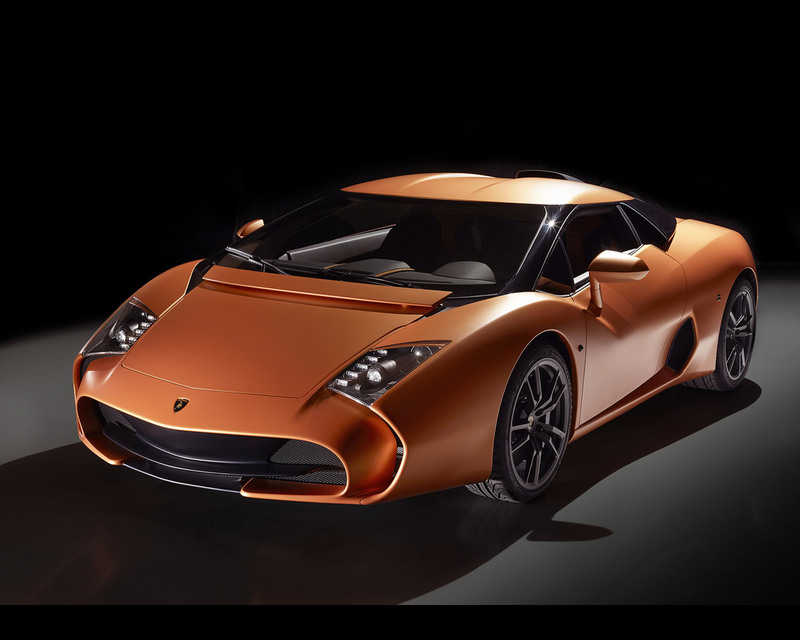 This project is based on an official collaboration between Automobili Lamborghini and Zagato, with the purpose of creating a real contemporary collectible car. 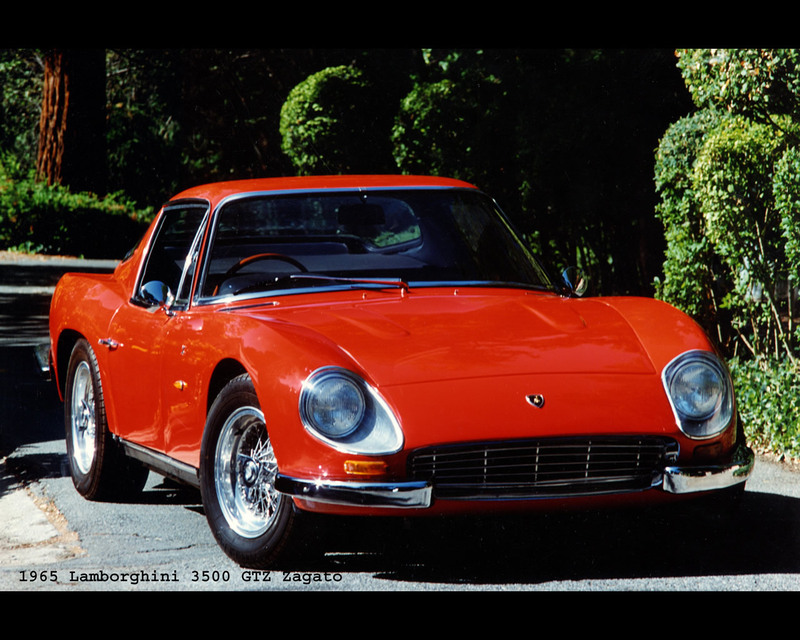 In 1965 Marquis Gerino Gerini was the promoter of the first Zagato-bodied Lamborghini, the 3500 GTZ, a “fuoriserie” based on the 350 GT mechanics. 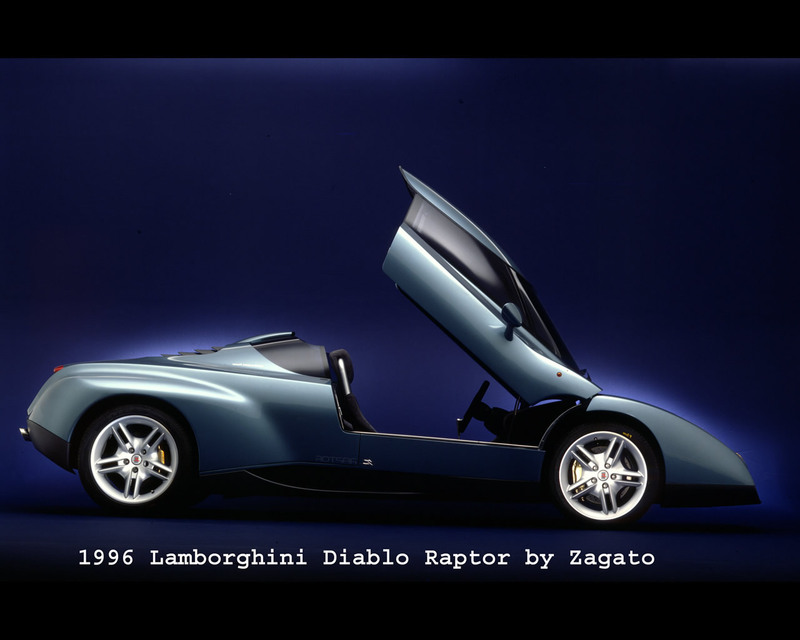 Nearly 50 years later Albert Spiess, one of the most significant Lamborghini worldwide collectors, gave Zagato the chance to dress the most successful model of all time in the Bull’s company history, in order to create a modern collectible car: the Lamborghini 5-95. Albert Spiess boasts an unprecedented collection including several one-offs and Lamborghini first cars, as well as some Zagato collectibles - instant classics - like Alfa Romeo S.Z. (1990) and R.Z. (1993), Aston Martin V8 Zagato (1985) and V12 Zagato (2012). He commissioned to the Milanese Atelier a modern collectible car on the occasion of the celebration of 95 years of Zagato (1919 – 2014). The Milanese Atelier transformed the model that revolutionized Lamborghini’s history into a contemporary collectible. 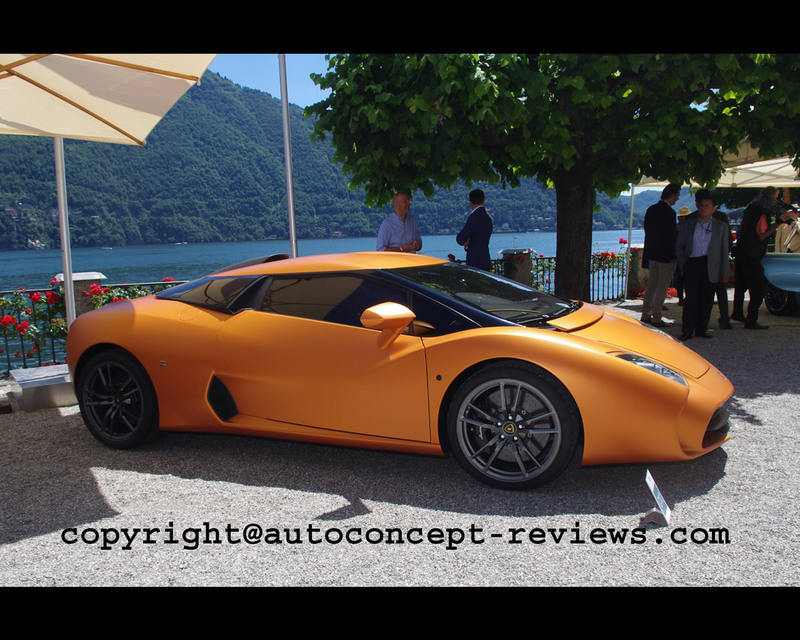 The Lamborghini 5-95 Zagato is based on the Gallardo LP570-4, the best seller in the first 50 years of Sant’Agata’s company (1963-2013). 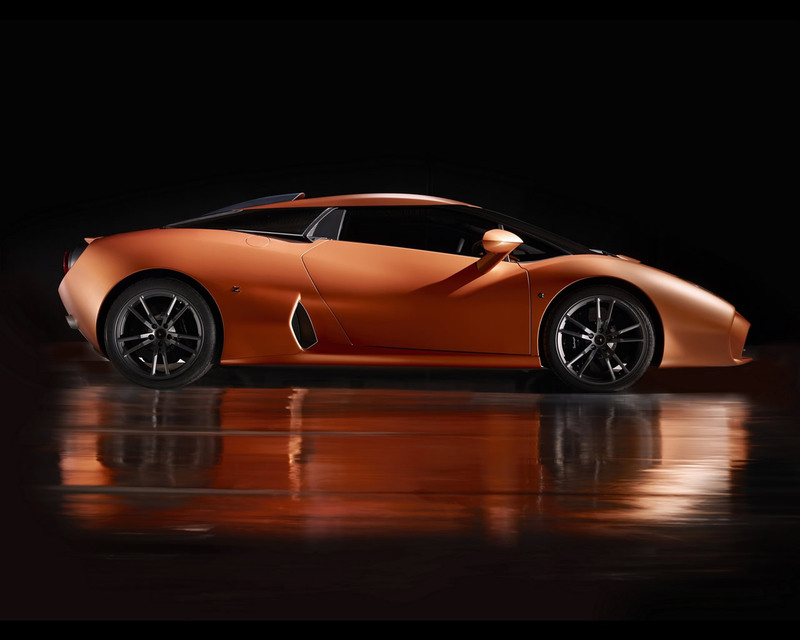 Zagato maintained all the technical constraints of the original project but has re-interpreted them according to its philosophy oriented towards functionalism and rationalism - typical values of the Milanese school. The Zagato body expresses the typical key values of an “instant classic”: fascinating, rare and a pure expression of the brands it stands for. The 5-95 was created with the only limitation of active and passive safety witch are the value of the donor car. 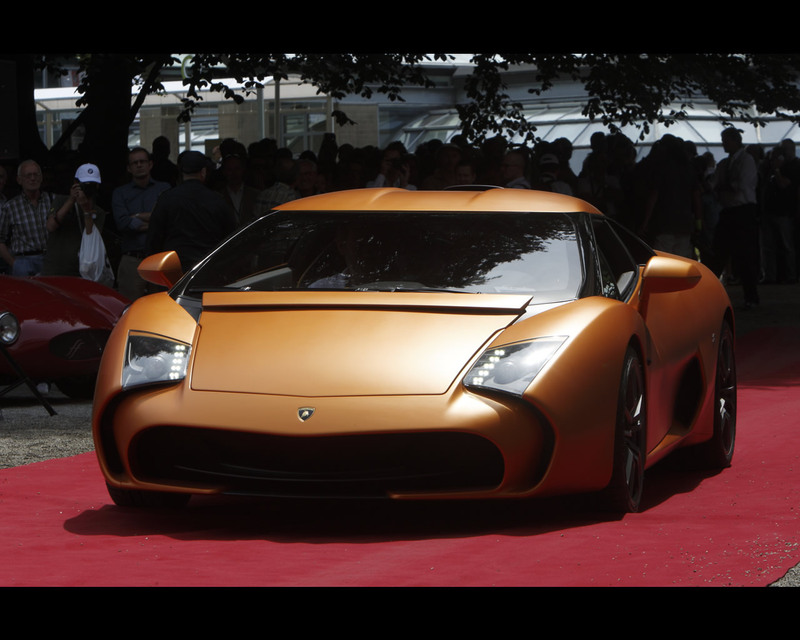 On the front end a floating spoiler takes inspiration from the Lamborghini Raptor Zagato, coming to a firewall in carbon fiber that conceals the front air intakes. Continuous glass surfaces – a technical and stylistic theme launched by Zagato in the end of the 40s on the Panoramic bodies and re-applied in the 80s – surround the pillar-less body and, similarly to aeronautical cockpits, reduce noise and improve aerodynamics. The side intakes, following the Lamborghini Raptor, have been visually reduced to the minimum thanks to an air scoop on the roof as well as additional apertures concealed in the glass surfaces. The air scoop is functionally integrated with the double bubble roof, a signature of Zagato design, directing the cooling to the intake manifold. The monolithic rear volume is chopped off by the typical truncated tail and reveals the brutality of mechanical components protruding from the area such as tail lamps heat release, aerodynamic features and the active spoiler. There isn’t a sole gram of fat in a Lamborghini. It is thin and athletic, having a lot in common with the surfaces of a Zagato body, true to the rule that a car is as much efficient as it is compact. 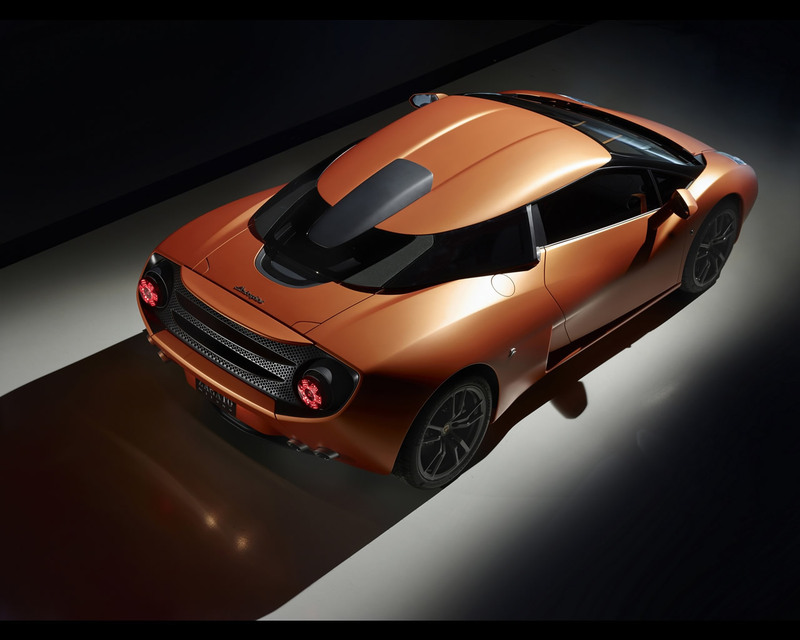 Zagato designers and engineers aimed to press the rear towards the engine and to increase the proportion of the front. 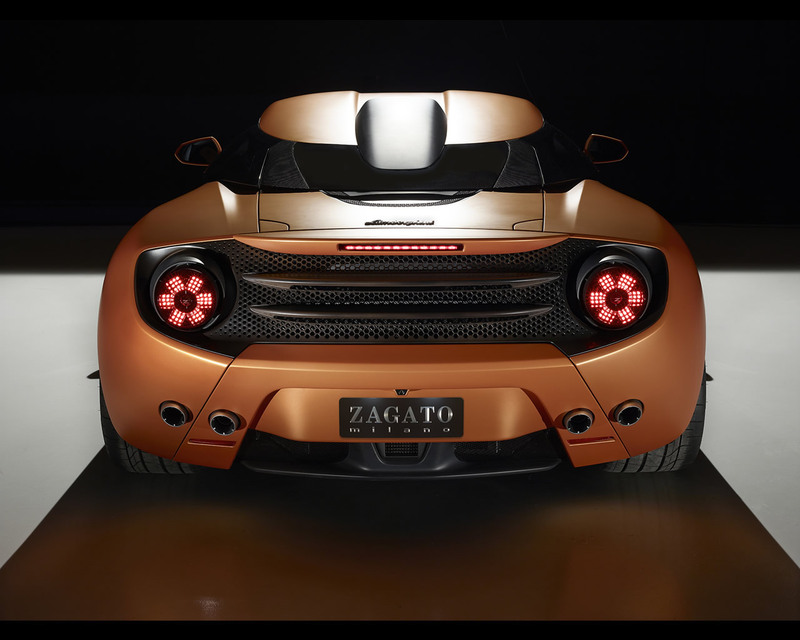 As a result, the 5-95 Zagato’s volumes express a sense of energy through fluid and organic surfaces that recall an animal’s muscles as it is ready to leap forward. The volumes intersect each other and suggest a jump, as if the central part of the front is ahead of the fender. To accentuate these proportions some solutions were introduced: in fact a new wind deflector was inserted at the base of the windscreen in order to increase the perceived length of the bonnet - this has a very precise aeronautical function because it improves the wind flow in the windscreen wiper area. In the same way, the rear volume has been slightly reduced introducing a “coda tronca” (truncated tail) to emphasize the perception of the leap.